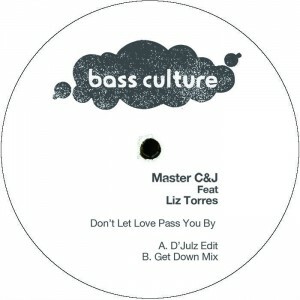 A classic house track gets a re-release and an extra special edit from Bass Culture owner D’Julz. 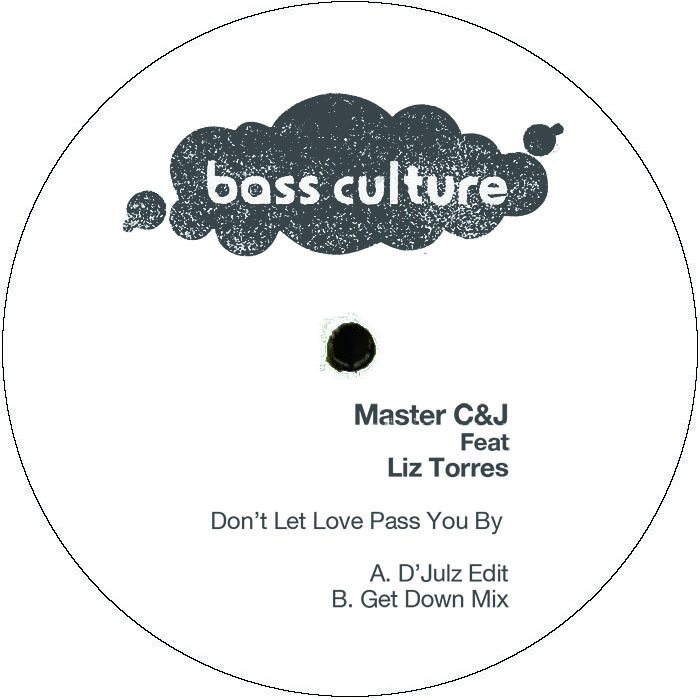 The edit of Chicago groover ‘Don’t Let Love Pass You By’ from Master C & J has been a staple of D’Julz’ sets for quite some time now. Over time more and more people have asked about the track and he duly responded to demand by not only clearing his rework for release, but also signing up the original to be reissued via his label. So we have the original version, which oozes Chi-town sleaze, remastered for 2015 together with the superb edit by the man himself, D’Julz. Need we say anymore ? This entry was posted on November 20, 2015 at 16:02 and is filed under Release.